Back in 2013, Carla Bruni made a wave of headlines when she had her return to modeling as the face of Bulgari. 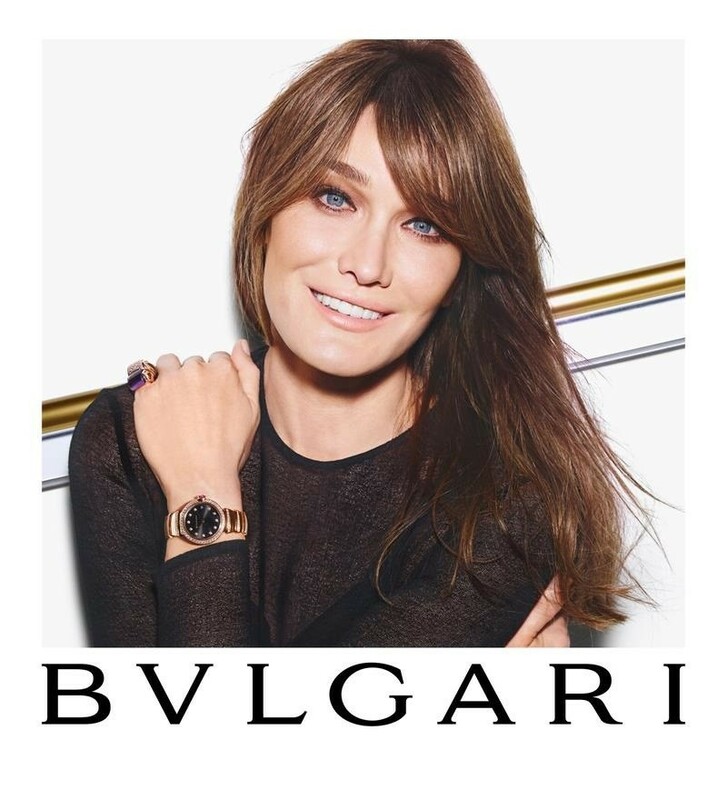 Now, the luxury jewelry brand, Bulgari has tapped the former French First Lady as the face of its spring-summer 2015 ‘Diva’ campaign. Mario Sorrenti captured the dark-haired beauty all smiles in vibrant tops and bold jewelry looks for the advertisements.